​Junk Removal of The Woodlands is the premier solution for the efficient removal and safe disposal of all unwanted items and bulk trash. Browse our website to learn more about our junk removal company and the range of services we provide. From TVs to yard waste, we haul it all. Junk Removal of The Woodlands offers competitive rates and dependable service for The Woodlands, Texas residents and businesses. We are a professional junk removal and disposal service with years of experience serving The Woodlands, TX. We offer residential and commercial services for the ease and convenience of our customers. As a part of the community, we are committed to keeping The Woodlands beautiful and healthy. That is why Junk Removal of The Woodland practices proper waste disposal, recycling, and donation. We are an environmentally responsible company that takes great pride in not only delivering exceptional junk removal services but also taking great care to help our customers reduce any negative impact on the Earth. Junk Removal of The Woodlands is a residential and commercial junk removal company specializing in the removal and disposal of electronics, biodegradable waste, large or heavy items, and bulk trash. If it is something that is difficult for our customers to dispose of on their own, we can help. With years of experience removing all types of unwanted items from residential and commercial properties, we understand how to safely and efficiently get junk or waste off your property and to the appropriate disposal site. In addition to our junk removal services, we also offer roll-off dumpster rentals for longer term needs. The Woodlands, TX residents who have never used a junk removal service may have some questions about how the process works and what they need to do on their part. Please refer to our 'How It Works' page for a more detailed explanation of our junk removal and disposal procedures. In short, our customers need to do very little beyond the initial phone call to Junk Removal of The Woodlands. Our team will do the heavy lifting, transporting, and sorting for you. Let us know what you would like removed from your property and we will carry it outside, load it up into our truck, and take it to the proper facility for disposal, recycling, or donation. To avoid potential injurious labor – moving large and/or heavy objects without enough people or the right equipment to assist you can cause serious pain and injury. Let our properly trained and insured team do the work for you. 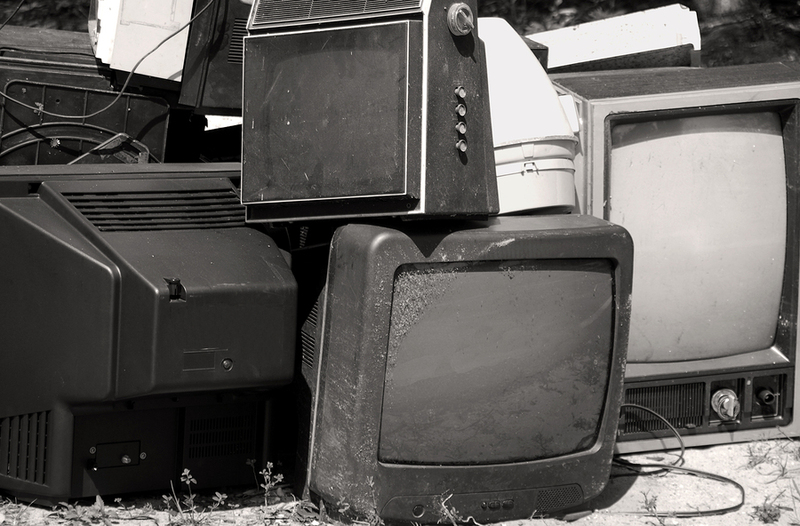 Televisions consist of parts that are classified as e-waste. This means that they require proper disposal and recycling in order to mitigate any negative impact on the environment. Junk Removal of The Woodlands will see to it that your old or broken TVs are removed from your property and sent for safe disposal. Junk Removal of The Woodlands offers timely and convenient appliance hauling and disposal for residential and commercial customers who need to get rid of unwanted refrigerators, washers, dryers, microwaves, or other appliances. 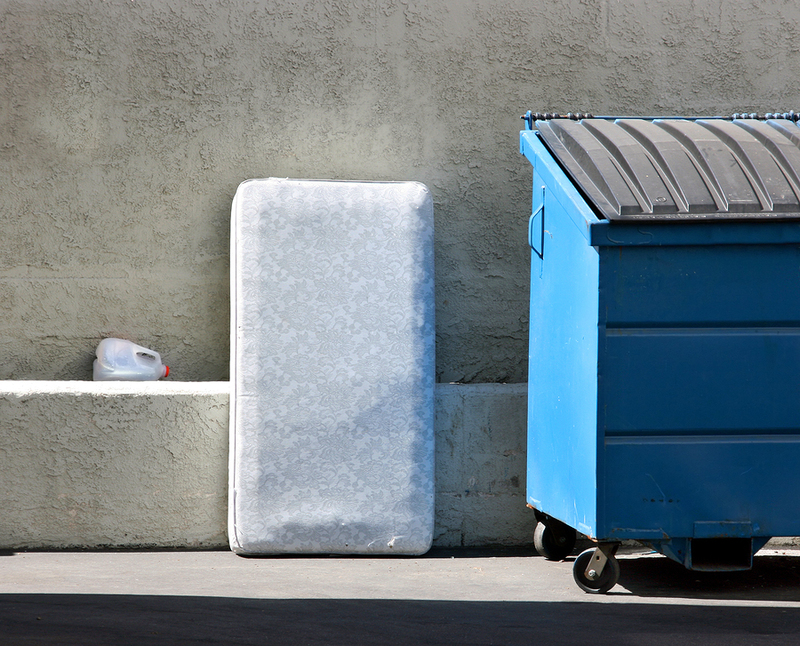 Our team can retrieve old or unwanted mattresses from your property and send it for recycling at the appropriate facilities. Junk Removal of The Woodlands offers complete carpet removal and disposal for ease of The Woodlands residents and businesses. We provide bulk trash removal services as well as dumpster rentals for hoarder home cleanouts and clutter removal. 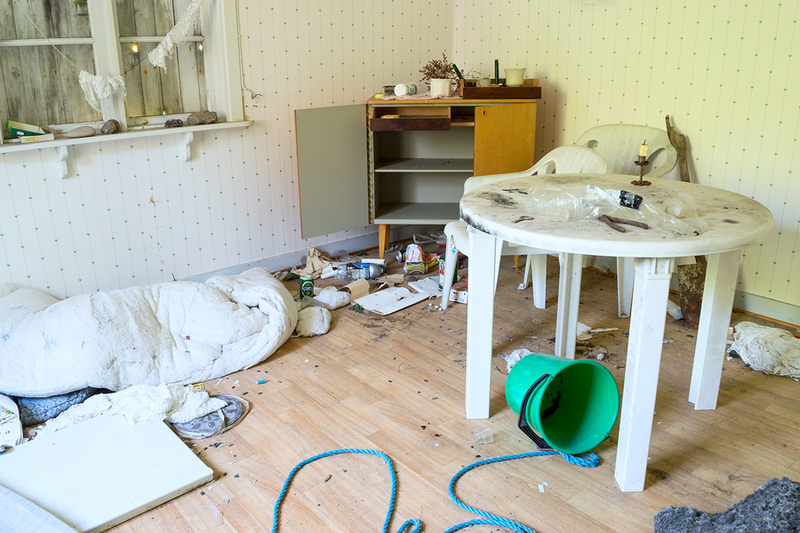 Often items get left behind by owners in the event of a foreclosure. Junk Removal of The Woodlands offers foreclosure cleanout to help remove all unwanted items from foreclosed properties, including bulk trash, old appliances, and carpets. 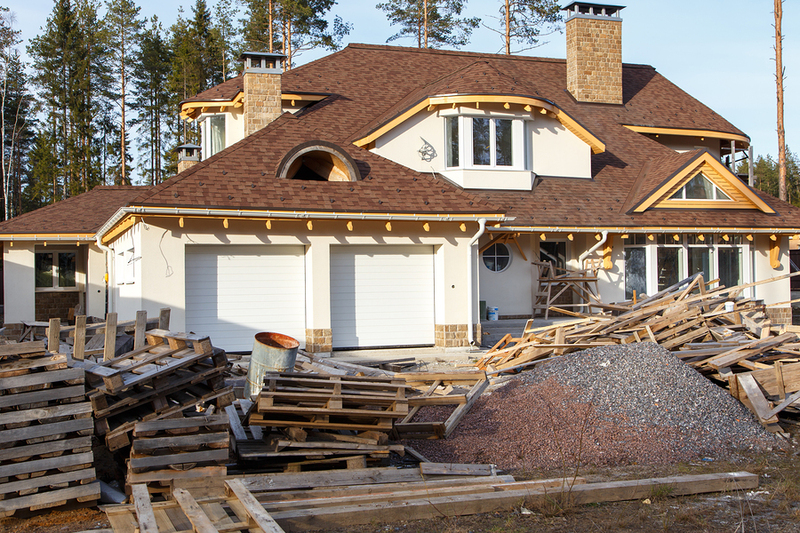 Our construction waste removal and disposal service helps to keep your construction site or renovation area clear of debris and trash for better safety and working conditions. Call us for our construction waste disposal service or dumpster rental. We offer commercial junk removal and waste disposal to businesses in The Woodlands, TX area. 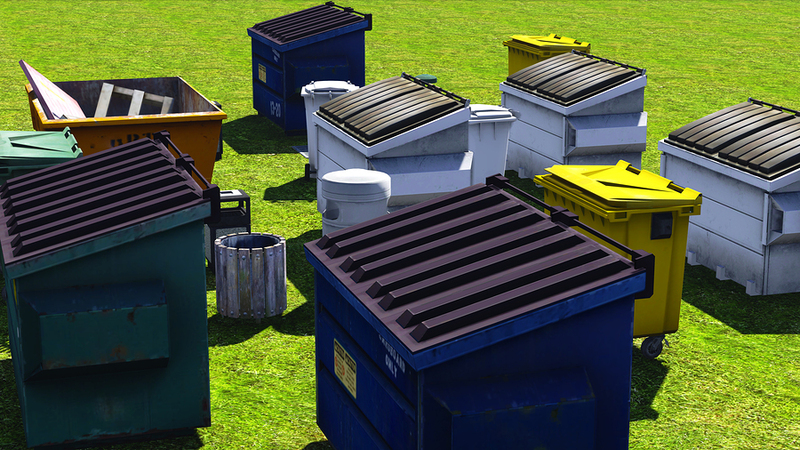 Roll-off dumpsters are the perfect garbage containment solution for bulk trash from ongoing cleaning or renovation projects, or business operations. Contact us for details about renting a dumpster for your disposal needs. 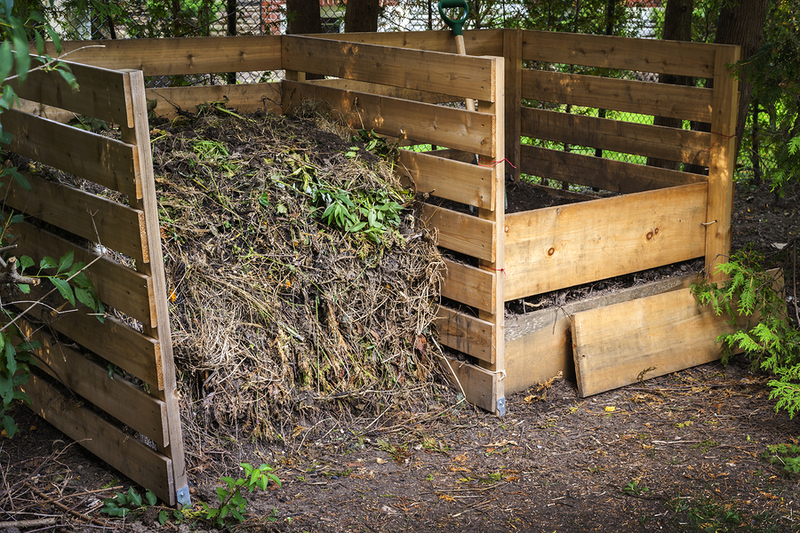 Biodegradable waste can be composted or recycled, and should not be lumped together with regular trash. Junk Removal of The Woodlands offers yard waste removal and proper disposal for the convenience of our customers. "We contacted Junk Removal of The Woodlands for a dumpster rental while cleaning out my grandmother's home after her passing. They were friendly and helpful, and the dumpster rental was exactly what we needed." - Sarah P.
"I've been calling Junk Removal of The Woodlands to come pick up my leaves and tree trimmings every fall for several years now, and they have always been excellent." - George R.
"Our company needed to get rid of a few computers that no longer worked and had been collecting dust in our storage room. Junk Removal of The Woodlands showed up on time for the pickup and we very polite and thorough." - Peter G.
﻿For further information about Junk Removal of The Woodlands or our services, please contact our customer service by telephone or email. We will be happy to answer all questions and inquiries regarding junk removal or bulk trash disposal for The Woodlands, TX residents.